We would love to create something unique just for you. Clearly modern are dedicated to the production of cutting edge high quality bespoke perspex and acrylic furniture, which combines aesthetics with functionality. We have been manufacturing with acrylic for over 20 years. 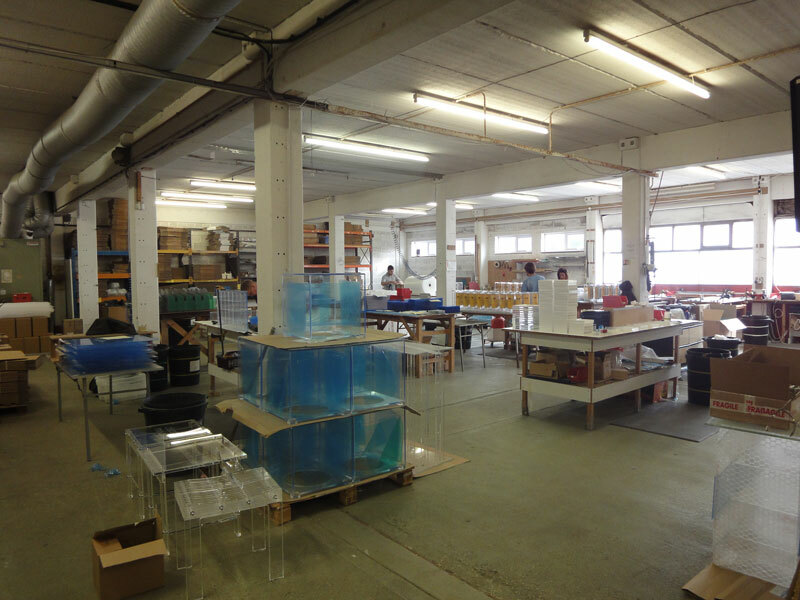 Our team of highly skilled designers and acrylic fabricators are passionate about customer service and can guide you through all aspects of product development. From only the most innovative ideas, our extensive knowledge of acrylic has allowed us to experiment with manufacturing methods and techniques to produce creative, design driven pieces of furniture. Clearly Modern’s British based manufacturers craft each piece individually from beginning to end, utilising the highest quality materials to provide the perfect finish. Our goal is to build a relationship and understanding of your requirements, to ensure each piece of furniture exceeds your expectations. For over 20 years our parent company, Striking Displays, has been manufacturing POS and exhibition displays, trophies and the occasional item of furniture. Working with numerous companies such as Panasonic, Dixons, JCB Selfridges, BMW, Harrods, Harvey Nichols, American Express, BUPA, BT, Next, Mazda, McDonalds, Citroen and Vodafone to develop promotional acrylic products. With a team of spet acrylic fabricators and skilled furniture designers we would love to design and craft that special piece for you. Contact us, call us, email or even better come and discuss your ideas. A visit to our showroom to discuss your requirements will enable you to see the high quality of our furniture that sadly no picture can really capture. The possibilities are endless, what we can make is only limited by your imagination. Our pleasure is designing something to be cherished and admired for years to come.